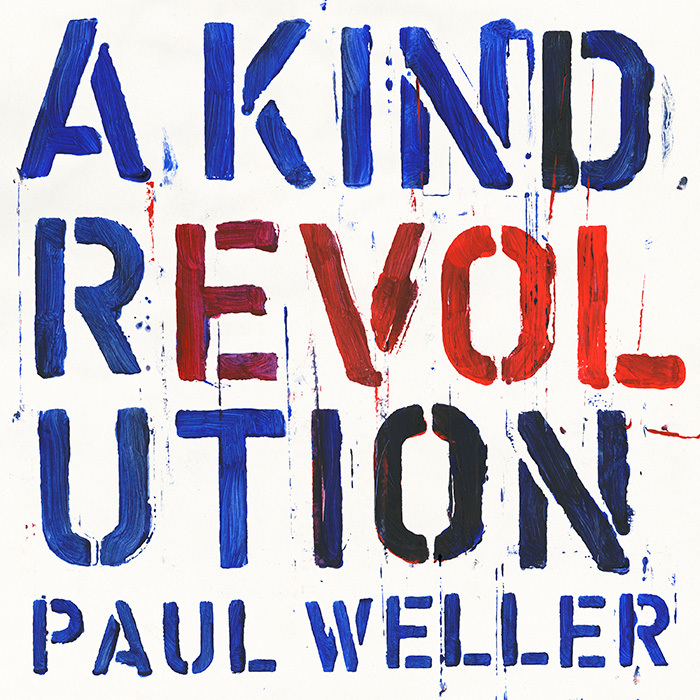 Weller will be in town October 11th at Saint Andrew's Hall and tickets are available here. Meanwhile a 5 disc boxset celebrating the Jam's 40th anniversary will be released on October 20th. Details on that are posted here.